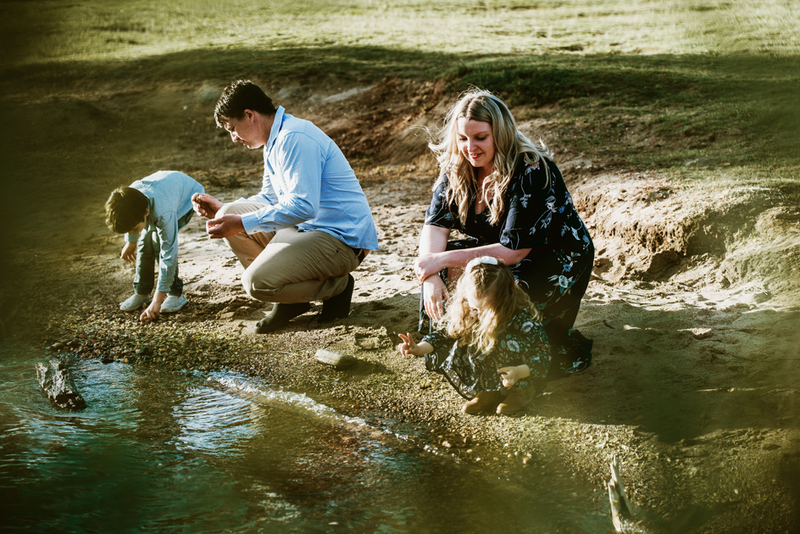 When I chatted to Kylie over the phone all things wedding, I discovered she had a little family and she asked if they could be included in the couples session. Of course we have to include them, but I still made sure I got a few of them on their own. I’m so excited for this cute families wedding later this year. Today I’m just going to find a poem to share, It’s hard to find words to write in a blog all the time that doesn’t sound the same as the last blog post and I’m trying to catch up on my sessions. 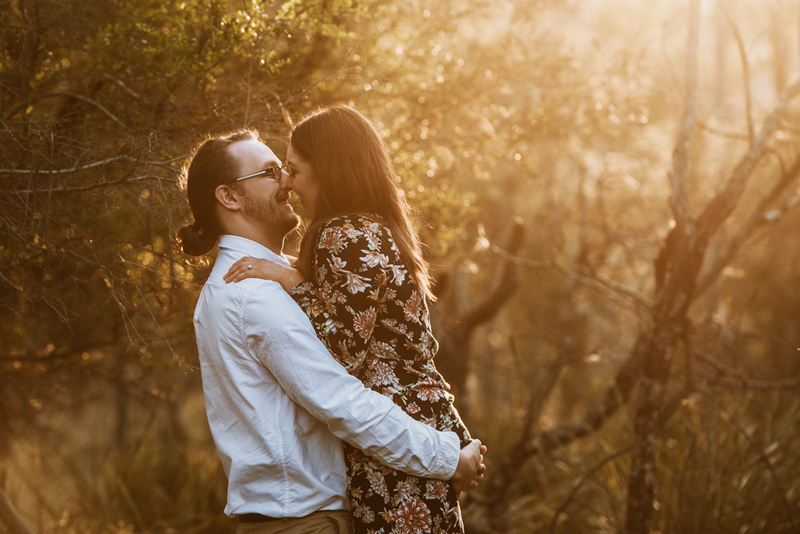 I will say that I had a fun time with these two during their couples session. I tried out a few new things and there was a lot of laughter. I Cant believe this surprise proposal happened. All I really knew about this couple was they were on their first holiday together and wanted some professional photo’s done. They really liked the red rocks Bay of Fire is so well known for. 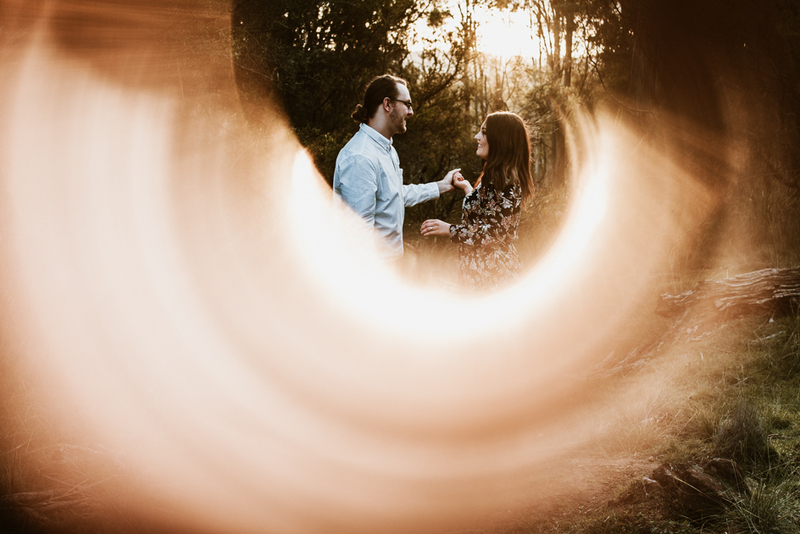 As I was getting ready for this session I had a passing thought that wouldn’t it be cool if he proposed. Often it happens, people get engaged while traveling. So you can imagine my excitement and surprise when Stev whispered in my ear he was going to do just that. It was well worth the 4:30am rise and 5hour return drive. I’m not surprised she said yes, he really knew how to make her laugh. These two were such a breeze to photograph. 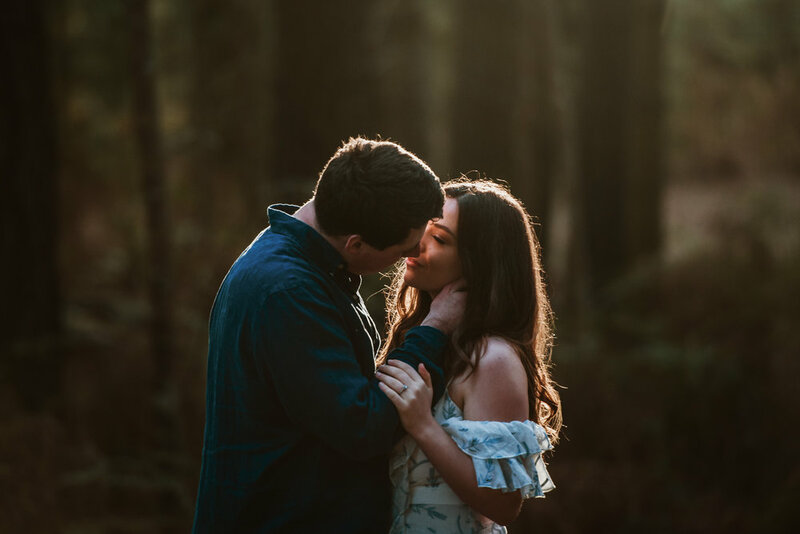 I’m falling in love with engagement session. So much sweetness, and excitement for future life together. 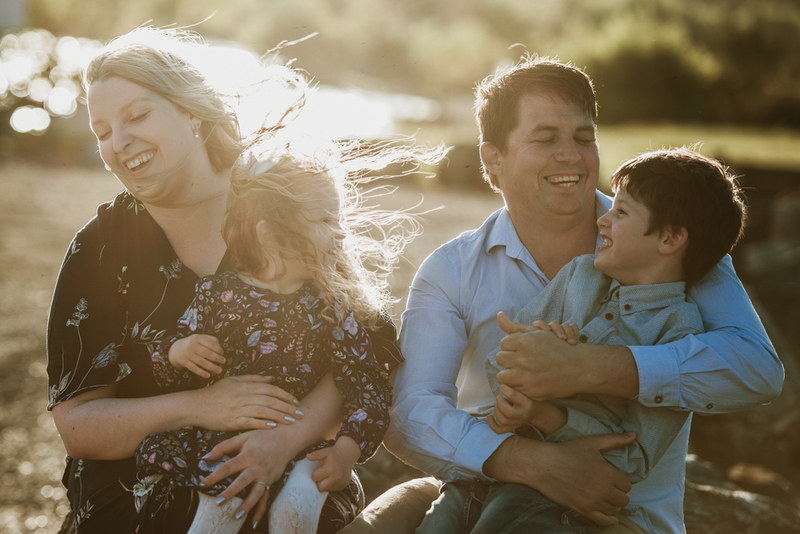 Including a couples session as part of your wedding photography package is really important to me, they can make all the difference and give you such a boost of confidence that it makes having your photo taken on your wedding day so much better. 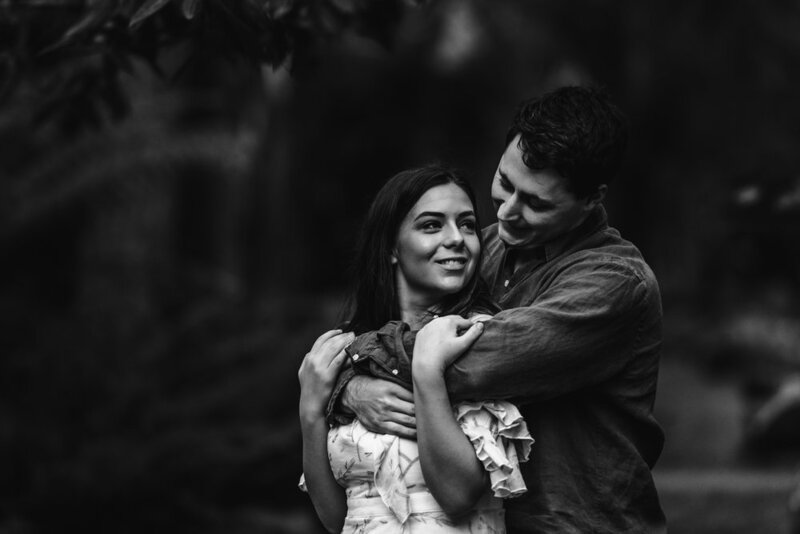 What I learn about my clients during couples session is invaluable. I’ll arrive on your wedding day already having developed more of a relationship with the two of you, I know what makes you laugh and the best way to direct you for those natural pictures. 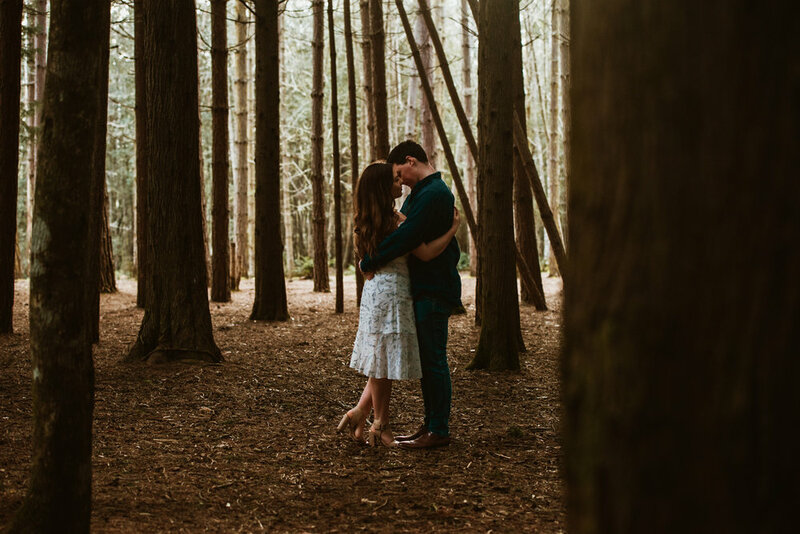 Going into your wedding day knowing all that is powerful, and with everything that is going on during the day, it’s great to have one less thing to worry about. 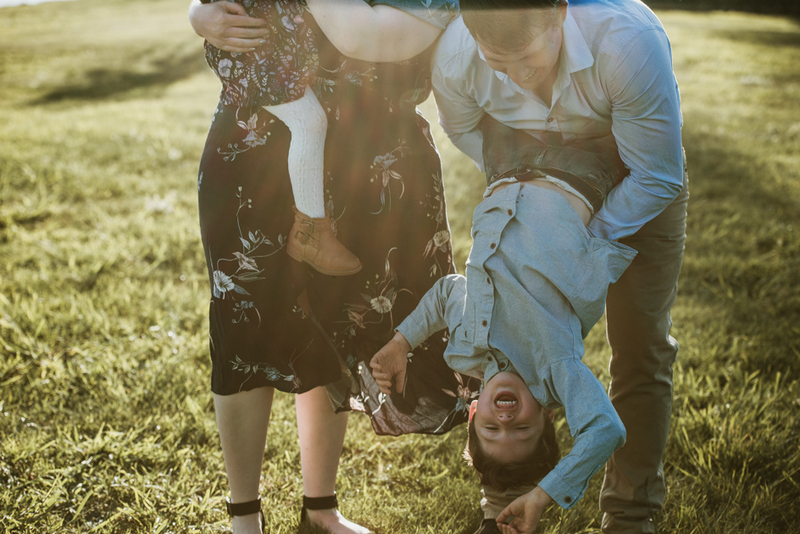 It’s also a great way to break down some of those barriers about being in front of the camera, especially if one of you is a little camera shy. 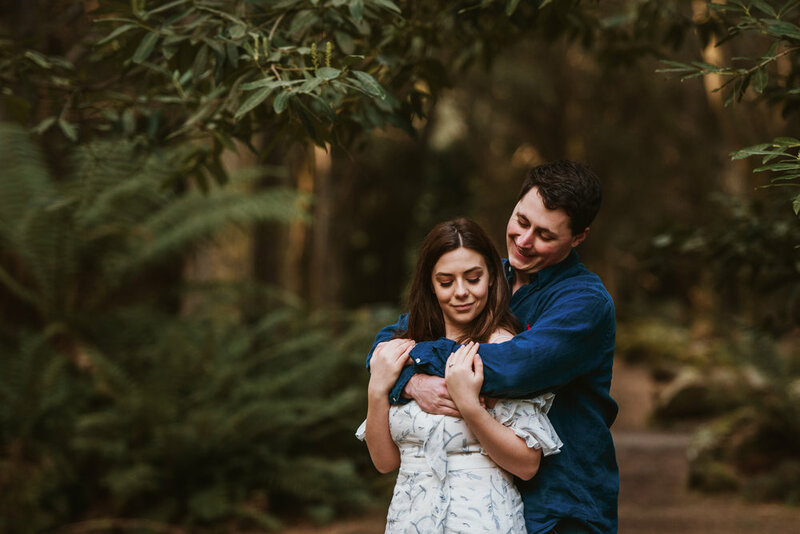 Couples sessions go for about 90 minutes, plenty of time to get comfortable in front of the camera, snuggle up with your soon-to-be hubby, and receive 40 beautiful photos of the two of you. The best thing is you have some amazing pictures to use for save the date or wedding invites thats not a selfie. All you have to do is snuggle in close, laugh and have eye’s only for each other. 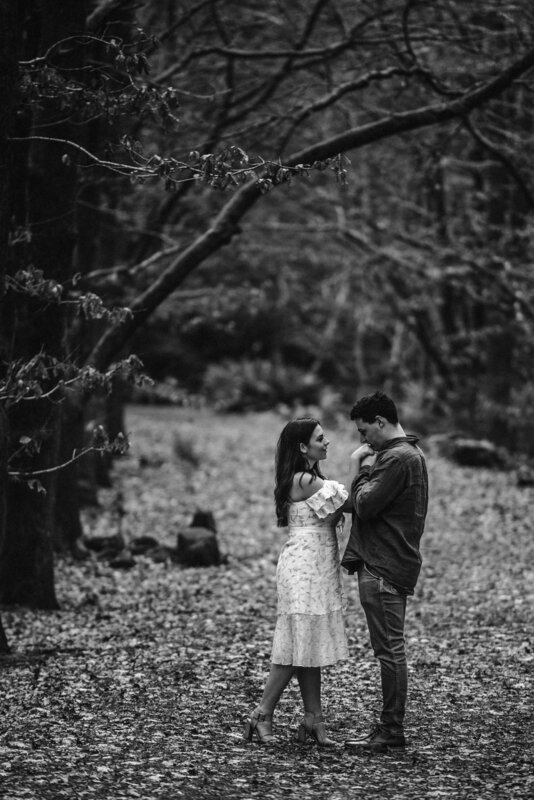 It’s going to be fun, and I promise you that you will love seeing these beautiful images of the two of you for years to come. 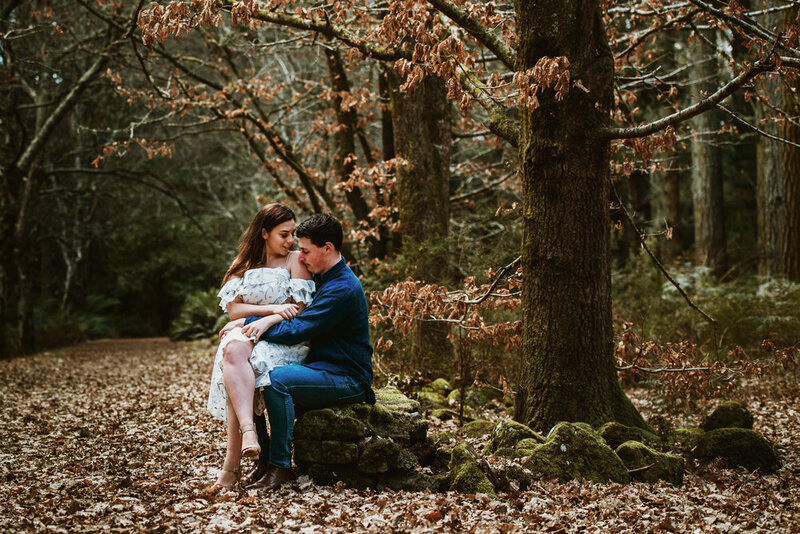 Please don"t think you have to be getting married to have a couples session. I want to documenting couples in love, at every stage of their story.